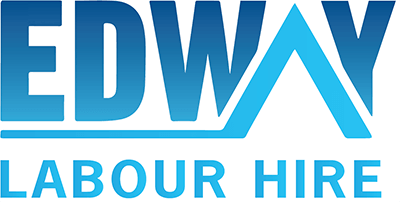 Edway Labour Hire is continuously looking for Stonemasons for our clients and we currently have several positions available in NSW and VIC. As a skilled Stonemason, you will be able to use bricks, stones and cement in building structures for all types of industrial, commercial and residential projects. You will work with hand tools in creating structures that are functional as well as decorative.